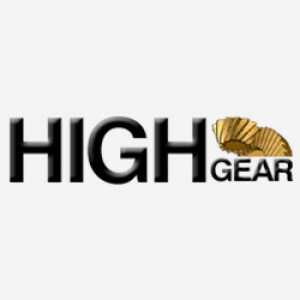 Velkommen til High Gear Webshop! © 2015 High Gear Webshop. All Rights Reserved.